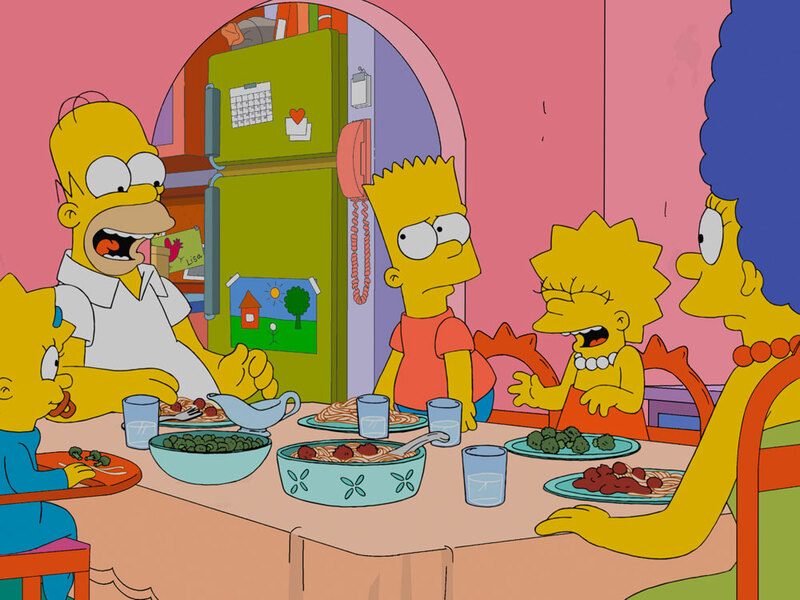 We thought Marge and Homer Simpson were the perfect couple (well, ok so we didn’t) but after 26 years of marriage, the yellow couple is to legally split in the next series. Yes, we know, the news is difficult to stomach. The hilarious miss-matched duo has always been the beating heart of Springfield, heading their dysfunctional, nuclear family and somehow just making it work. Marge and Homer have proven to all couples that love can transcend the lack of minor details such as, say, similar interests, matching political ideologies or compatible temperaments. The couple first entered our lives in 1989 with their trio of rug-rats: tyrant, Bart, precocious Lisa and adorable baby Maggie. It’s not the narcolepsy revelation that’s most surprising here; there’s another woman. Sure, they weren’t perfect – but what couple is? After everything they’ve been through together, it’s devastating news. There was a time (back in ’93) when Homer was tempted by his bombshell colleague, Mindy (Michelle Pfeiffer) in ‘The Last Tempation of Homer’ but after going to a hotel room with her, he came to his senses and scuttled home. This time, after separating with Marge, Homer is attracted to a young pharmacist – played by none other than Girls writer and producer, Lena Dunham – and surrenders to the temptation. He meets Dunham’s character when ‘she fills out a prescription to cure his condition of sleeping at work,’ reveals Al Jean. Dunham will apparently be joined in the episode by her Girls co-stars. It’s certainly a lot to take-in and we can hardly bear to watch…but we will, obvs.